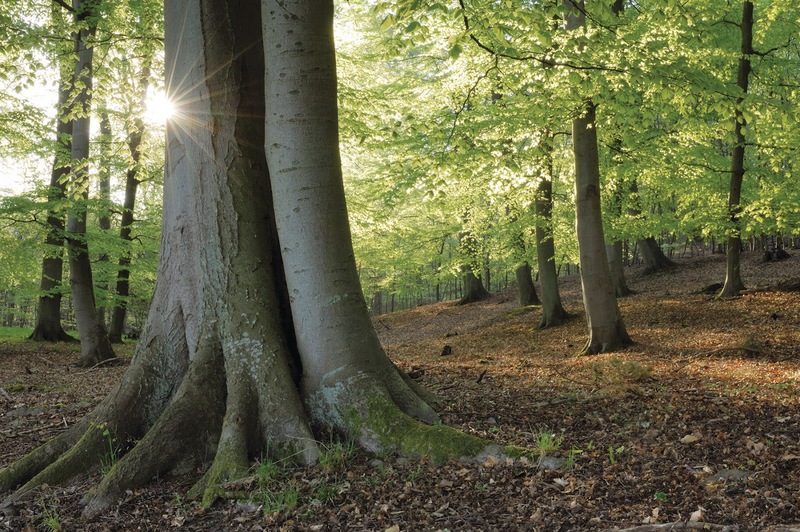 Trees are an integral part of any landscape. Keeping them green and healthy requires a proactive approach that reaches into every season, but especially the summer. Here are a few tips from third-generation tree care expert Mark Chisholm and STIHL on what to look for during the summer and moving into the fall. When the heat is on, water is crucial to a plant’s survival. Yellowing leaves on hardwoods and ornamentals and yellowing or browning of evergreens can indicate a need for supplemental watering. Being aware of drought during the summer months and providing the trees with a cool drink can help a tree stay healthy and help fight off any other afflictions it may have. 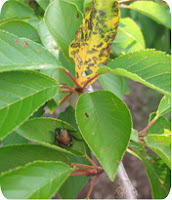 Some diseases are easiest to identify in the late summer or early fall. For example, Elm trees may show flagging (wilting or yellowing) or larger dying sections due to Dutch Elm Disease. Oak trees may be struggling with Bacterial Leaf Scorch, and testing is best done in the late summer. Sycamore trees and Dogwoods may get a leaf infection known as Anthracnose that could cause health complications over time. Insects such as spider mites tend to increase in populations when the temperatures rise and rainfall dwindles off. One way to gauge how vigorous your trees are is to visually assess their leaf size and color in peak season. A very light green leaf or extremely large leaf could tell a tale of a serious stress. Early leaf drop, ahead of similar trees in the same general area, could mean trouble as well. Comparing your trees with the same species in your neighborhood is a great way to stay on top of their preservation. Summer storms can spell serious trouble both for you and your trees. Pruning out structural flaws and hazardous deadwood before a storm hits can help reduce damage. After a storm rolls through, take great care to inspect your surroundings by looking up into the canopy and trying to identify any broken or damaged tree sections. 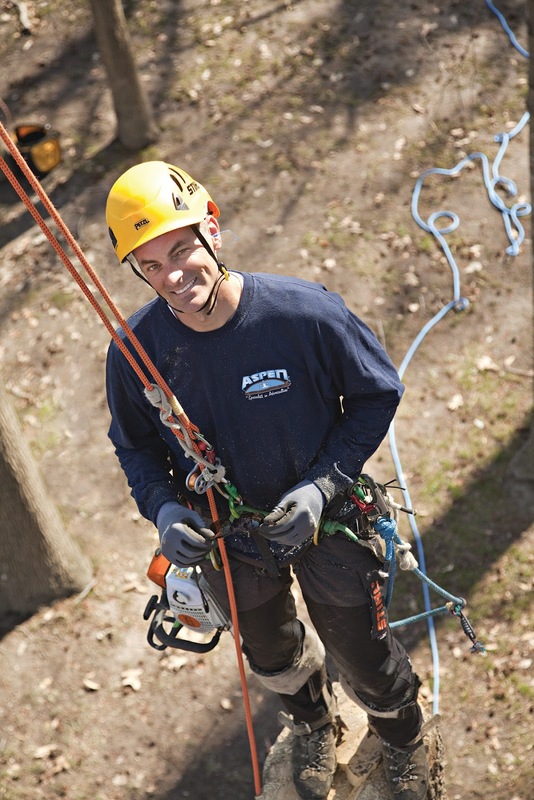 If you find anything dangerous, or for any work above the ground, call in a professional arborist to take a look and provide an expert opinion on the proper action to take.